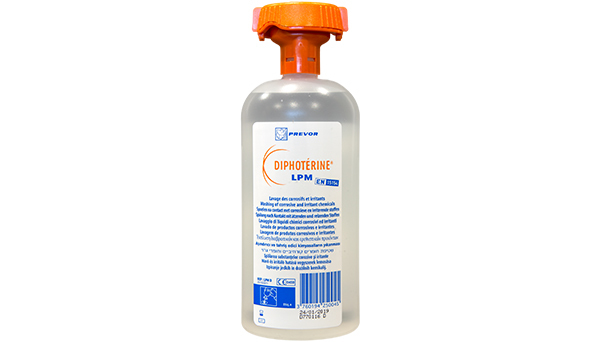 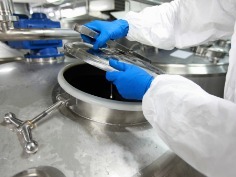 Diphoterine® Solution is a sterile, active washing solution used to treat skin and eye tissue that has come in contact with a corrosive chemical. 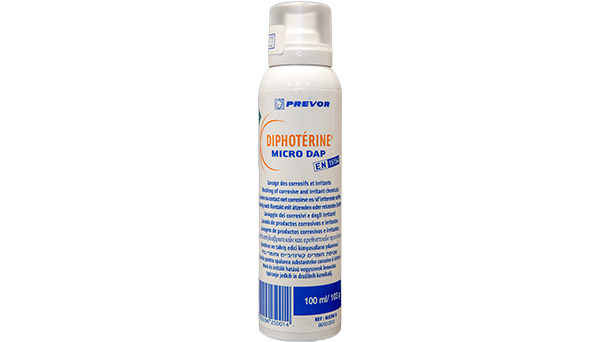 While water is often thought of as the preferred treatment for chemical contact on skin and eyes, Diphoterine® solution is proven to deliver better outcomes compared to passive water washing. 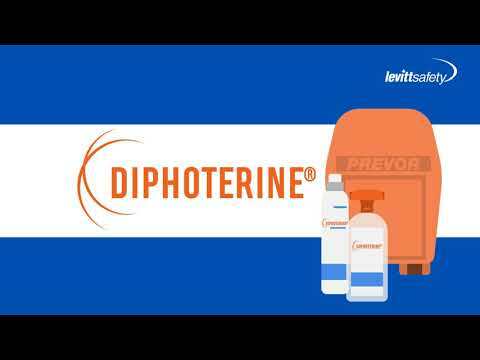 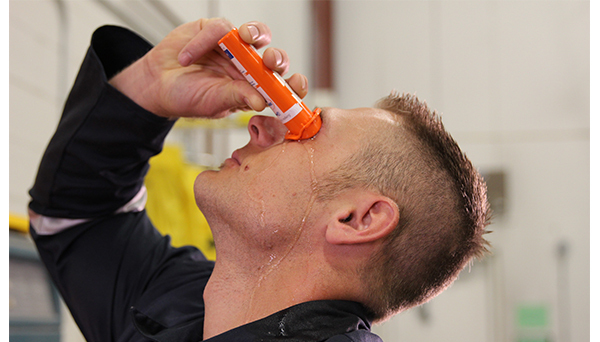 Designed to address the limitations of water while maintaining its positive effects, Diphoterine® solution helps eliminate and reduce injuries related to chemical burns. 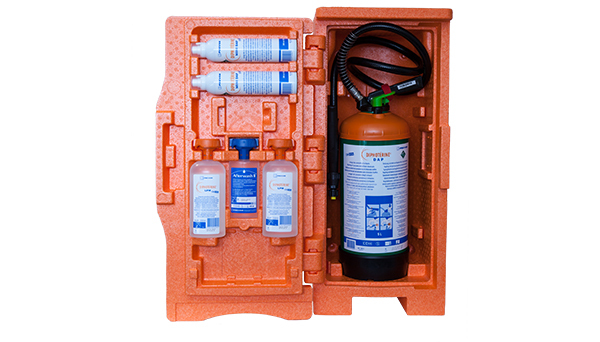 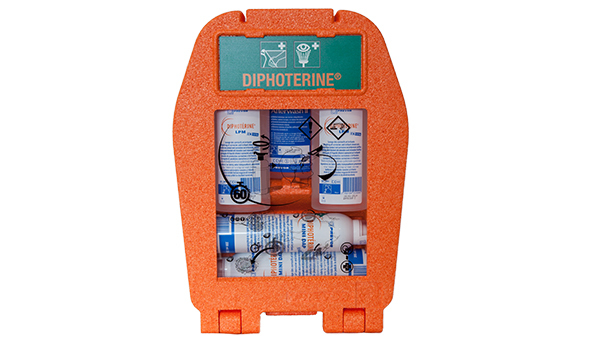 Diphoterine® solution is a Health Canada Licensed Class 2 Medical Device that can help your organisation eliminate or reduce chemical injuries caused by corrosive chemicals. 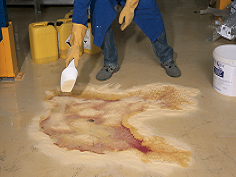 Time of contact and what you do during time of contact is critical to preventing injuries caused by corrosive chemicals. 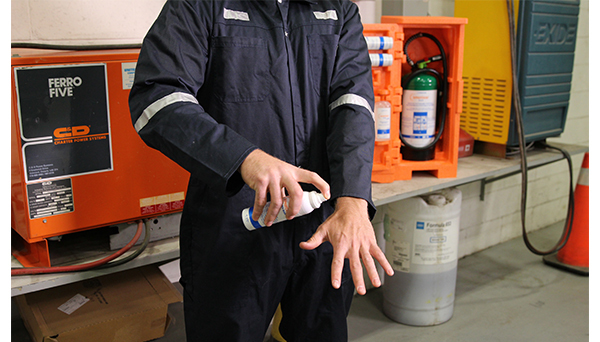 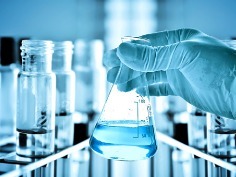 And if your chemical risk is hydrofluoric acid, please visit our Hexafluorine page.